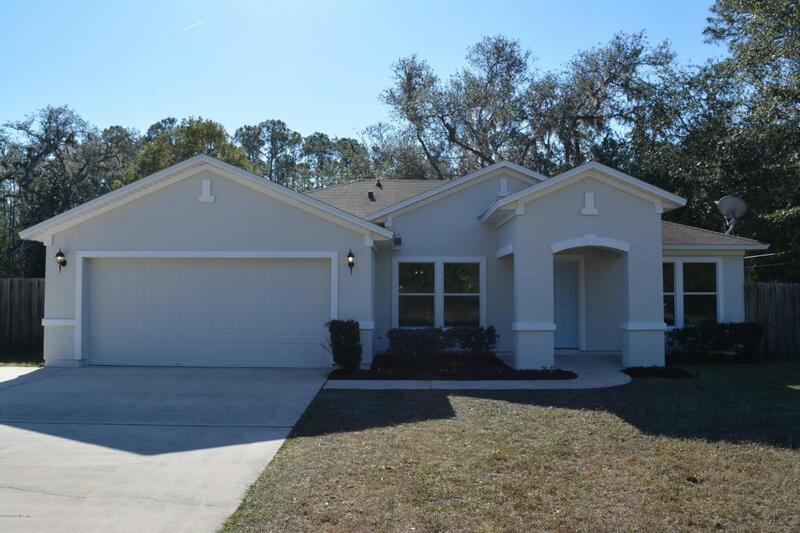 Fantastic RENOVATED home on almost 1/2 ACRE in excellent Fleming Island location! Gorgeous updates throughout and ready to move-in now! 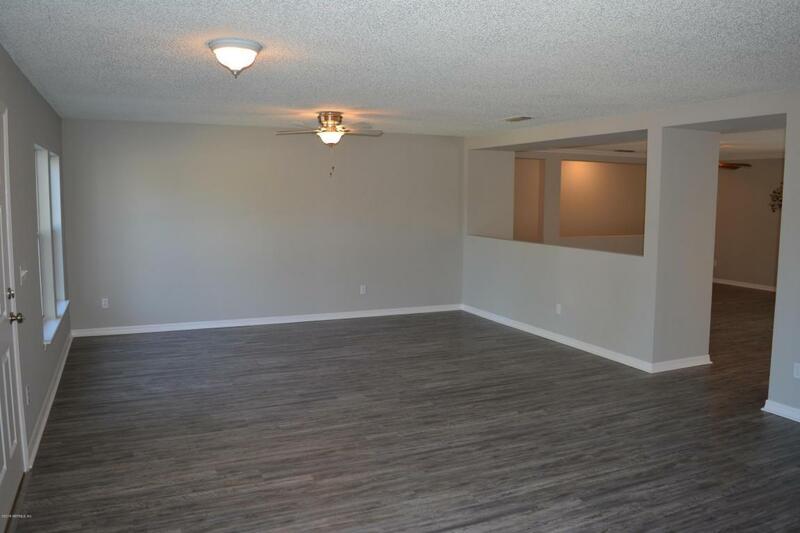 Walk into beautiful new flooring throughout...durable vinyl plank, wood tile in MBA and Laundry, and fresh carpet in bedrooms. New A/C, new light fixtures, door hardware, and paint inside & out! 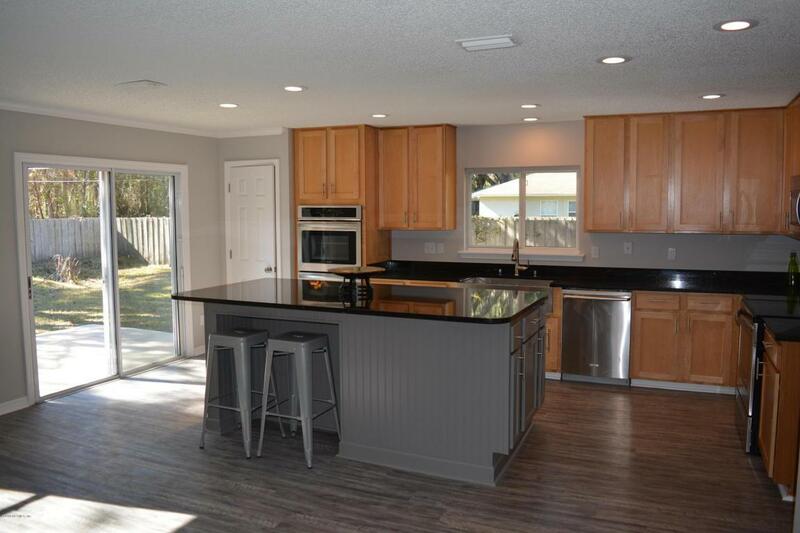 You'll love the huge center island sitting in the center of the gourmet kitchen with granite counter tops, double ovens, stainless steel appliances, deep commercial grade SS sink, and large 42 inch cabinetry! Bring on the guests - it's time to entertain! Four bedrooms, two bathrooms, & plenty of open-concept options with multiple flex spaces. 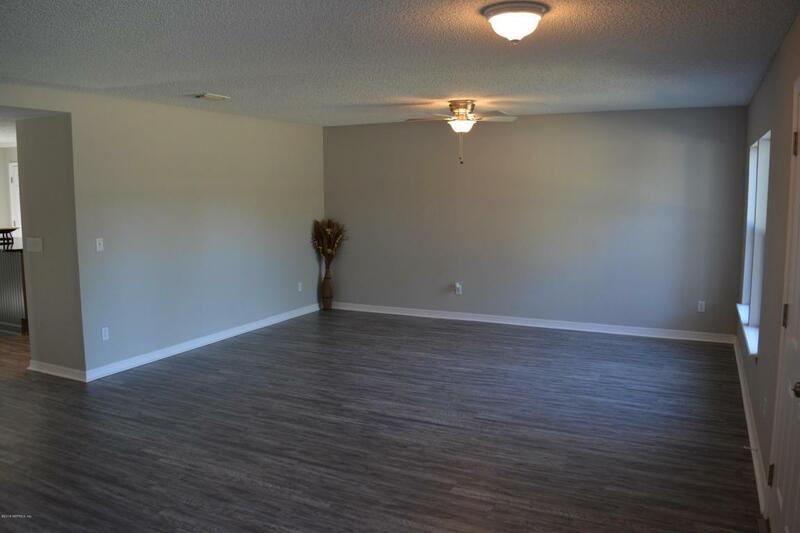 Large driveway, plenty of parking space, NO HOA or CDD fees, & a HUGE fenced back yard with plenty of space for a pool! !